The app requires a student username and password, which is provided by the student’s teacher or school administrator. Students simply log in, and will see a list of their tasks assigned by their teacher. If a task requires them to make a recording, the app provides a recorder allowing students to play directly into the microphone on their iOS device. After they are satisfied with their recording, students can submit it directly to the MusicFirst cloud for their teachers to review immediately from a desktop computer. 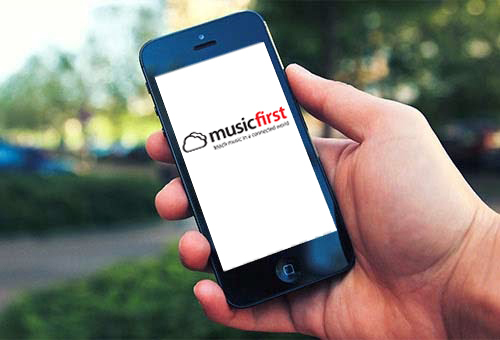 Other MusicFirst cloud apps such as Focus on Sound and Noteflight can be accessed directly from the MusicFirst Student App, with the integration of additional cloud apps to be announced soon. Tasks that teachers have assigned to students using these apps can also be completed and submitted for their teachers to review and grade online.